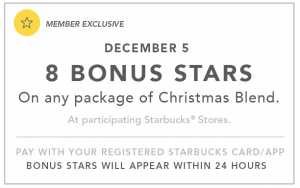 On the second day of Starbucks 12 Days of Bonus Stars (December 5th) you will receive either 3, 5, or 8 Bonus Stars with the purchase of any Christmas Blend Coffee. The coffee must be purchased in a stand-alone Starbucks store using your phone app. 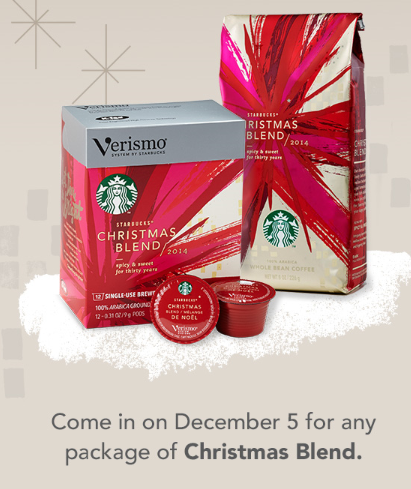 I happen to love the Christmas Blend coffee so this one is a no brainer for me. The only issue I am having is that I have to drive 40 miles roundtrip in order to access my nearest stand-alone establishment. Yes, we do have a Starbucks in our small town but it is located within a Kroger grocery store. I called today to see if they were participating in the promotions and was told that they could not. Not that they chose not to… but ‘could not’ because Kroger will not purchase the app scanner. I see a mission in my life now. 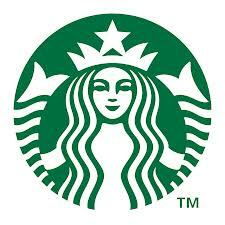 Have you registered your Starbucks card? Don’t forget… in order to receive the bonus stars, you must pay with your registered Starbucks card or app. If you haven’t downloaded the app yet, it is available for the iPhone (in iTunes) and for Android (at Google Play). Also if you live in Southern California, check your local store to see if they are having a sale. Some stores are actually offering a $5.00 gift card with the purchase of two half pound bags of Christmas Blend. 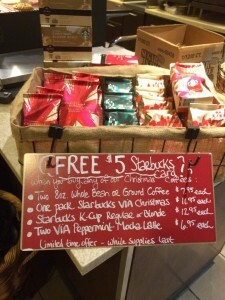 3 Comments on "Starbucks 12 Days of Bonus Stars – Day Two"
Hello. 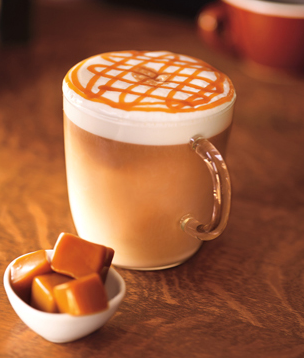 I’m a huge Starbucks fan and I go for nearly all of these promotions (unless it’s something that is too expensive or doesn’t interest me at all, but I like nearly everything at Starbucks). The solution is simple (IMHO, unless I’m missing something). Buy a gift card, register it (you can even have it auto-reload) and use that to pay at Kroger. I can’t guarantee, though, that the Kroger will always carry what you’re looking for or what the stars are for. 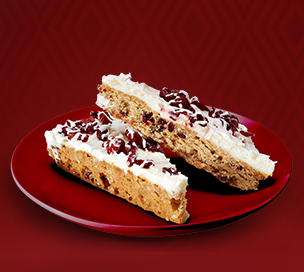 It’s also worth noting that if you are buying a certain pastry, the register might not recognize it as totally unique. This has happened to me at Target and I usually avoid going to Target for these kinds of specific promotions. I hope that helps. Thanks! I do have a separate registered card along with the app. For some reason, I think it is as you say… that Kroger simply chooses not to participate in a lot of the promotions…. which is really sad in a way. I’m heading to Kroger tomorrow to chat with management and see what’s up with that. It may be a local store thing… or it may be a corporate thing. Recently Target stores made an announcement about “participating” in the Rewards Programs. That means that they’ll let you get your free drink there, but I don’t know how well they do with bonus stars promos because I’m not sure they have all the same specific items in their register (or if their registers recognize that these are particular items). Good luck. I know I become a huge Starbucks fan and even promoter recently because there was one right by one of my places at work. There are quite a few around me but I will even sometimes go out of the way to go to one, too. 40 miles is a bit much, though.